This move again reduced the amount of work needed to build a browser from the scratch, rather the team could now concentrate more on the integration with other Microsoft products and services while the reliability of the native engines in both platforms ensured smooth performance. I think this is when Microsoft realized the potential of using a existing web engine to build a browser for their needs. Again, both the Android and iOS version were fast and importantly more reliable than the desktop counterpart, this was seen as a odd gap between the experience. 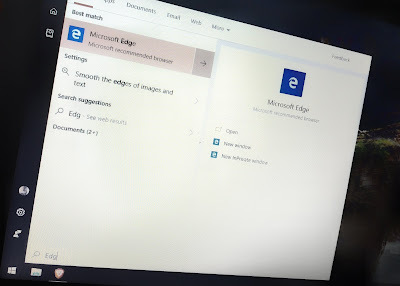 Edge in Desktop has always been a mixed experience for most of the users, sometimes website displayed a blank page, only a reload would fix it and often the reload button wouldn't just work as intended. Again, Edge was a good browser, just that it lacks some optimization. Comparing to the polished experience on the mobile version, the desktop version needed some serious updates. Even after several refinements to the browser, Microsoft could not bring it to the standard of Chrome and Firefox. Adding the controversy of Google using its monopoly to slow down their services in other browser didn't help it either. 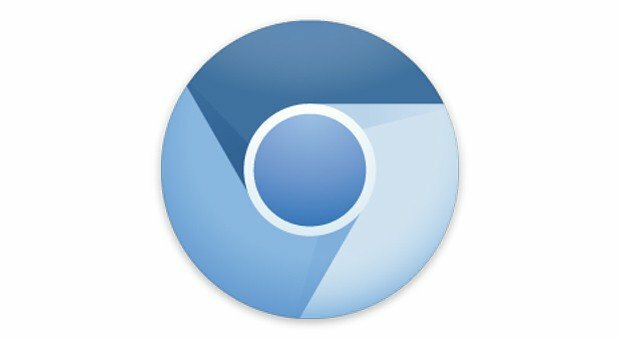 So Edge team decided to take a leaf from the mobile team, looking at the dismal market share, they knew pouring too much resources into improving the Chakra and EdgeHTML engine, they could just use the most popular open source option, the Chromium engine which powers Chrome. The leaked build has been tested by several people and most of them have had a positive experience with the new Edge browser. It currently supports almost all of the extensions from the Chrome Web Store which is a really good place to start with. Microsoft is currently busy adding all the sync capabilities, the Edge design and some of the features from the current version of Edge such as Tab Previews, Set tabs aside and improving the inking and document viewing features. 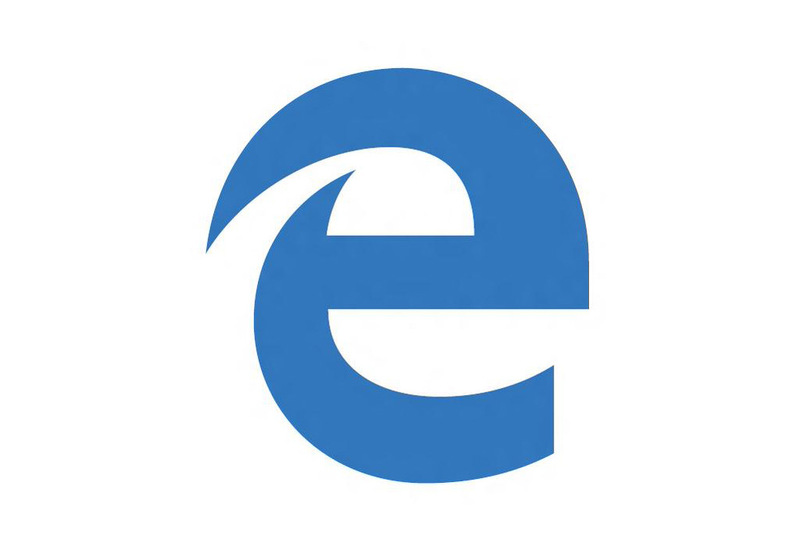 Even if the new Edge does not become a popular choice, Microsoft will not have to do a lot of heavy lifting since the underlying Chromium takes care of the core components of the experience. For what it's worth is, it will be providing a fast and reliable default browser on Windows.